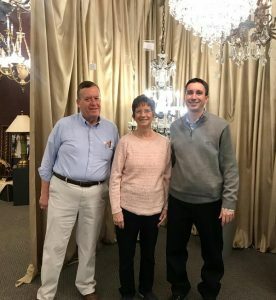 We’ve been proudly working with Lighting Designer Don Dragoo at Indiana Lighting Center for almost 10 years. With more than 30 years of expertise, his knowledge is an incredible resource for our soon-to-be custom homeowners. We bring clients into the showroom early in the construction process so they can meet Don and browse through an array of options that will fit their needs and budget. They’re always impressed with what Don has selected to show them, so it makes for a fun day of shopping and planning. The selection at Indiana Lighting Center is unmatched. Having built relationships with approximately 100 lighting companies, they have even more options available than what will fit inside their massive showroom. 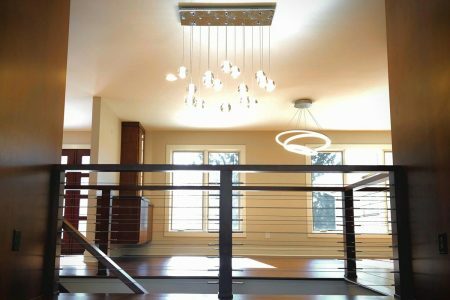 Their team carefully installs and assembles every fixture too, so we know they’ll stand behind every light if there’s ever an issue. 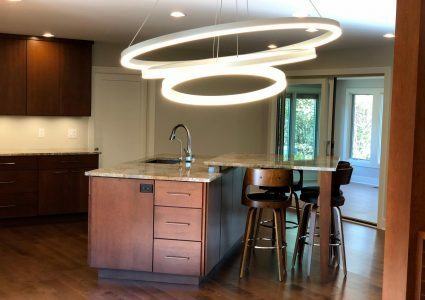 A trip to Indiana Lighting Center is always a favorite when we know our homeowners will confidently and excitedly be selecting exceptional solutions that will brighten and enhance their custom home. 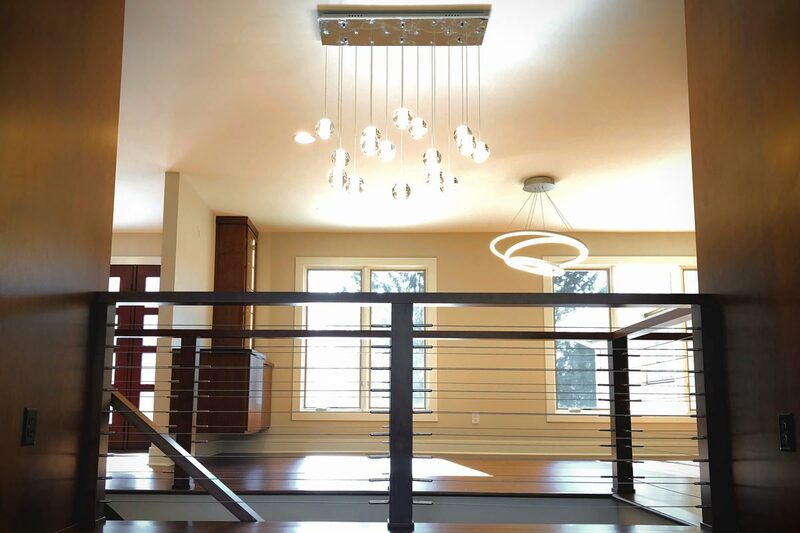 You have dreams, and you can count on Bontrager Custom Homes to build them. Contact us today to start building the home you’ve always wanted. "When we moved back to Indianapolis, our first (and only) call was to Bontrager Custom Homes who we had worked with 20 years prior. Their relationships with exceptional subcontractors, hands-on approach and attention to detail still define their business. From beginning to end, working with Bontrager, both times, was a pleasure." - Betty W.